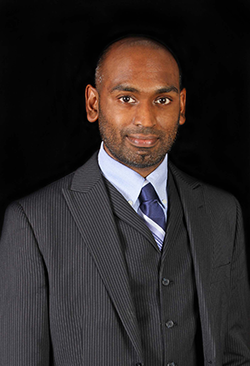 Sevanthinathan joined MAJ in 2011 after being encouraged to join the list server by a colleague. “I was astounded by the wealth of knowledge and advice available and excited to find and connect with so many attorneys who shared similar interests, social positions, and political leanings. In light of the above, I felt compelled to immerse myself in MAJ by participating as much as possible on the list server, attending as many MAJ events as possible, and donating as much money to JUSTICE PAC that I could afford,” stated Sevanthinathan.